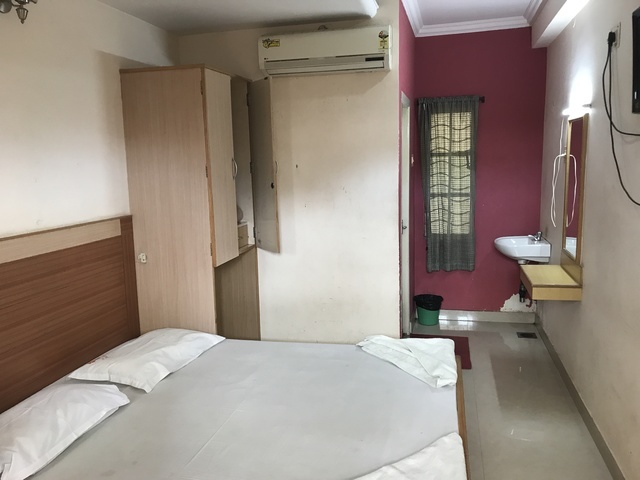 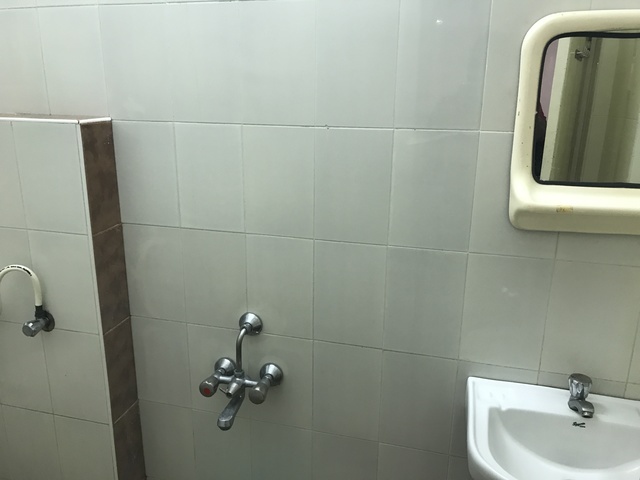 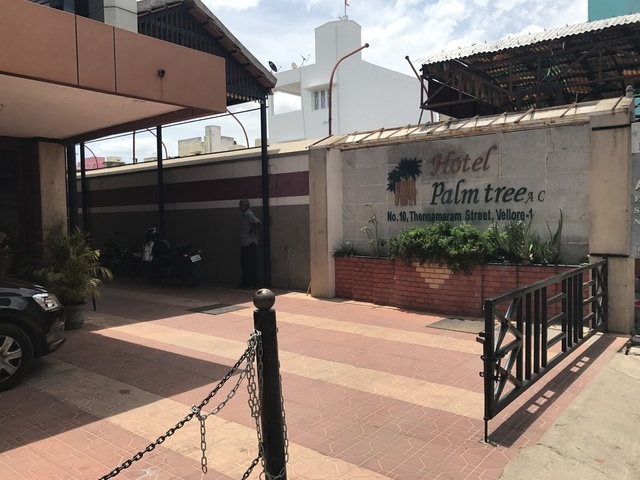 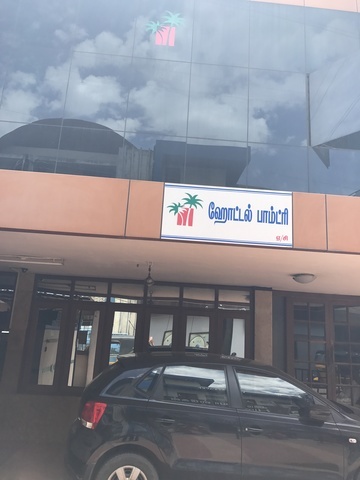 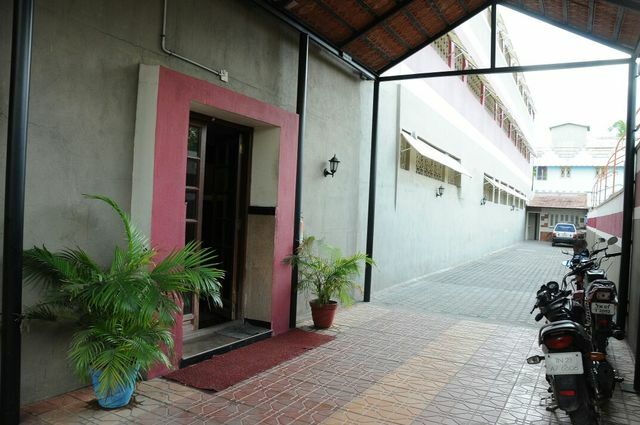 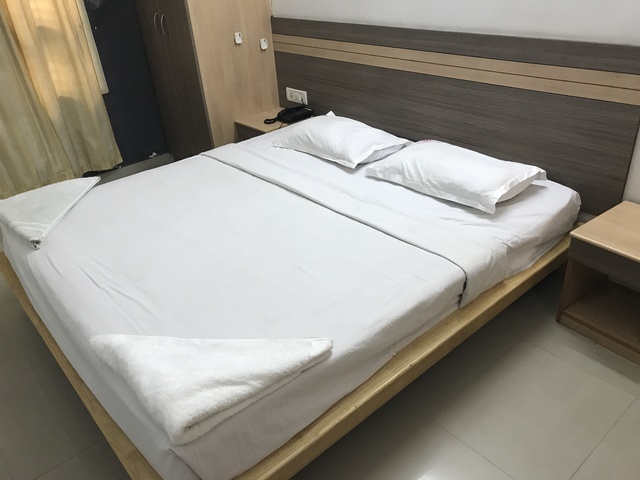 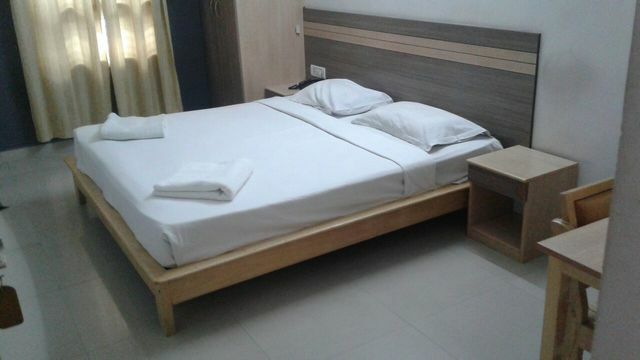 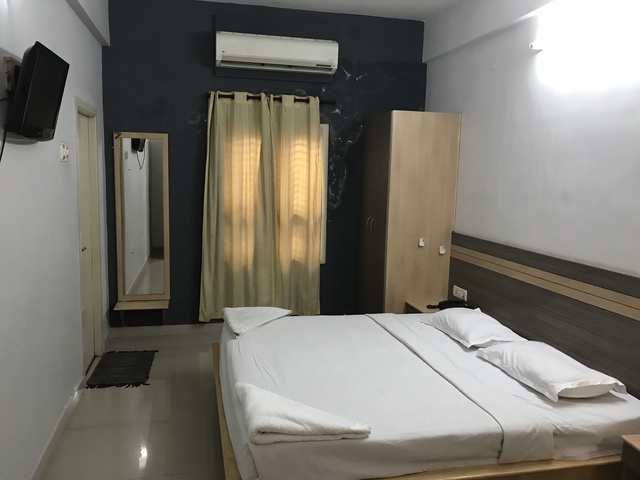 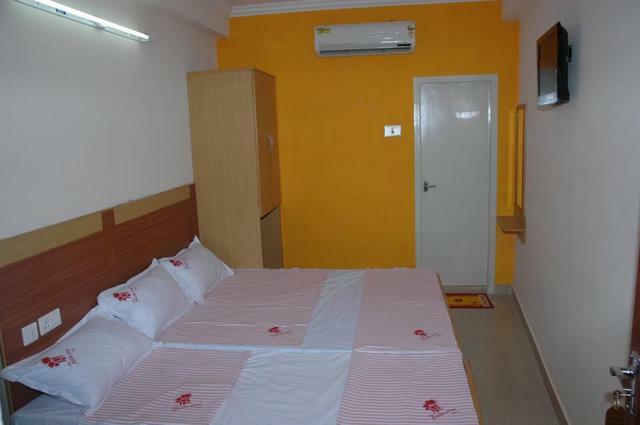 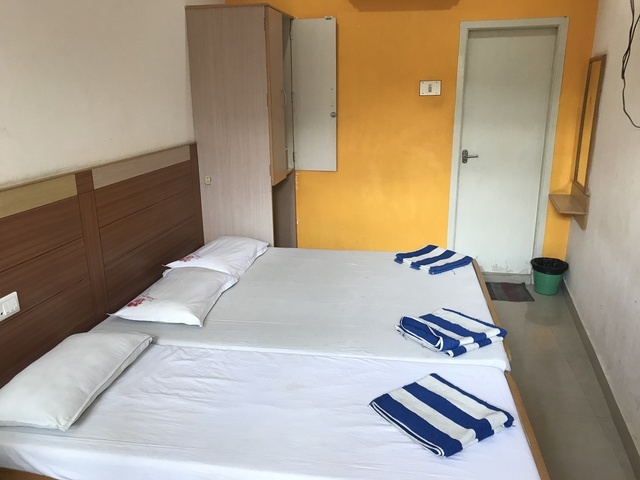 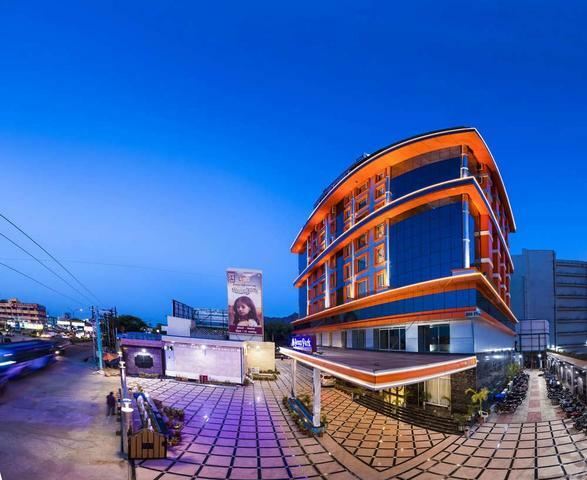 Located at Thennamaram Street Kosapet, Hotel Palm Tree is a budget hotel which offers front desk assistance, room service, internet, air conditioning, travel desk, laundry, housekeeping, and complimentary parking to its guests. 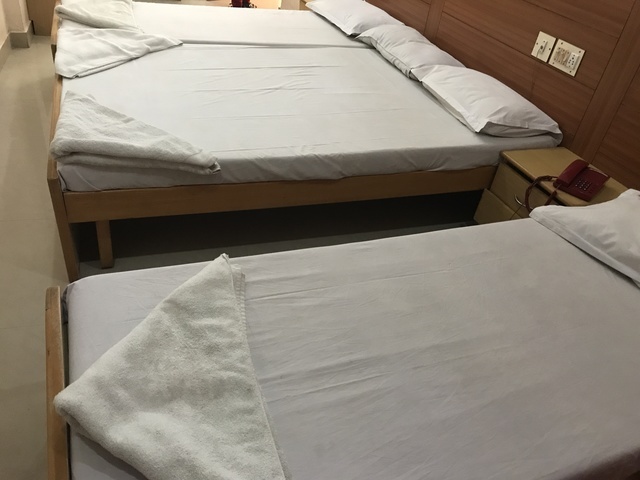 Guests can avail transfer facility from railway station transfer facility at an additional charge. 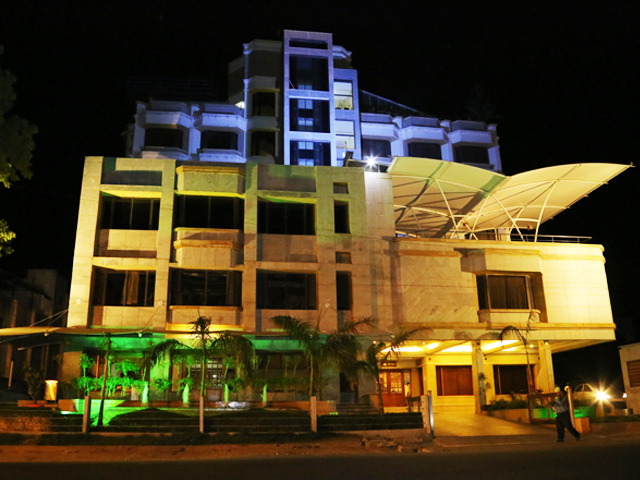 Business services in the hotel premises cater to the needs of corporate guests. 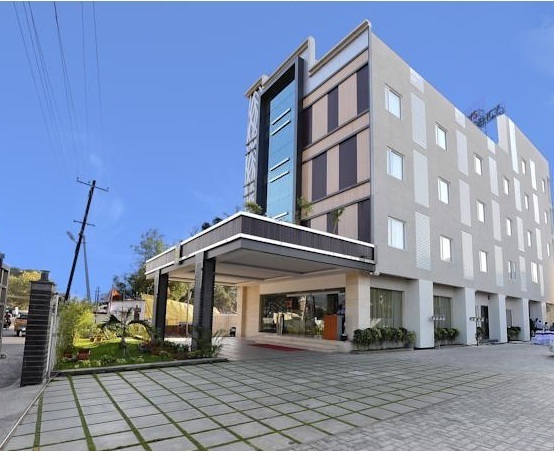 Business travellers can avail postal/courier, telex, fax, and photocopy services in the hotel. 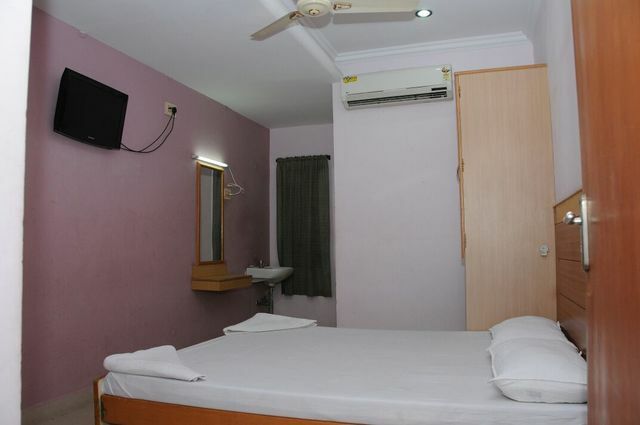 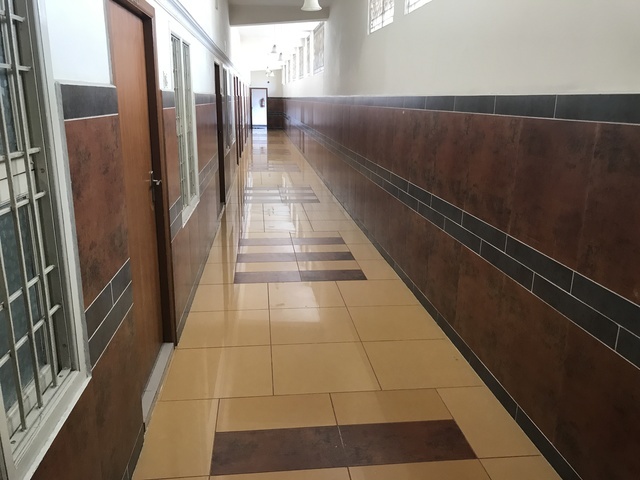 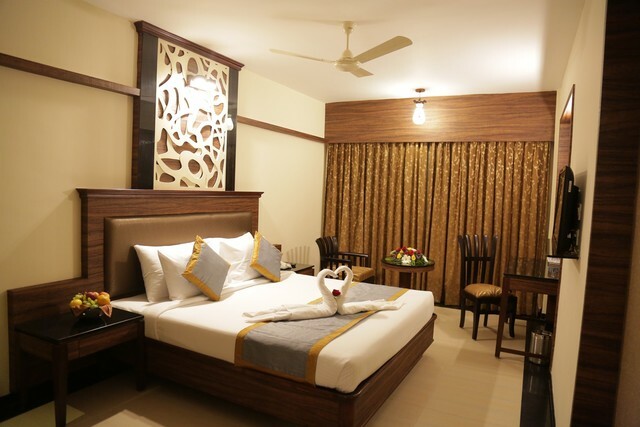 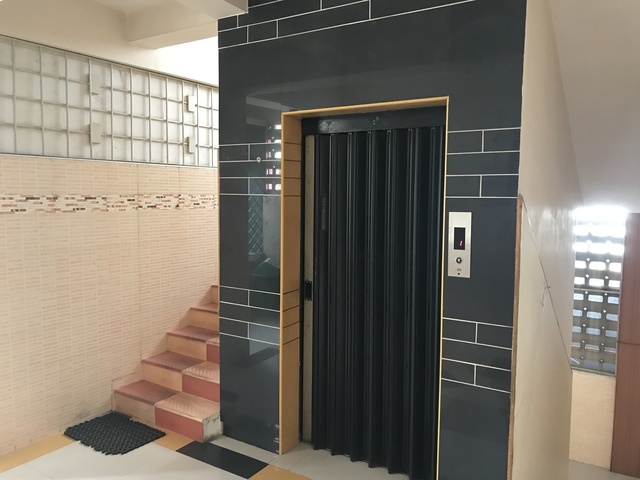 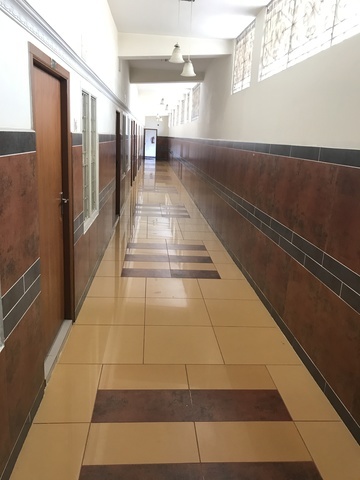 Hotel has 34 well-appointed rooms under executive deluxe, standard non- a/c, family and standard a/c room variants equipped with amenities such as television, telephone, writing desk, an attached bathroom with necessary toiletries. 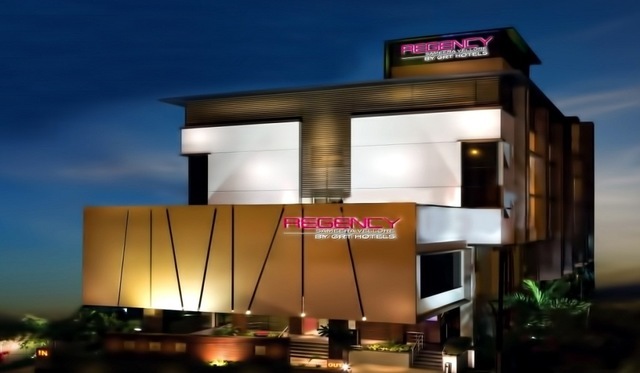 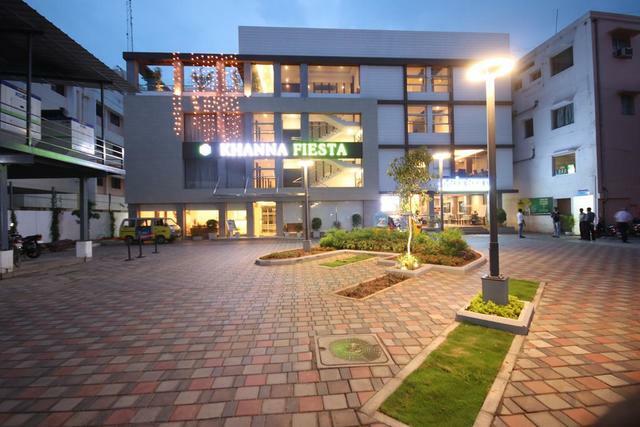 The hotel is about 2 km from the Christian Medical College and Hospital and within 10 km from VIT. 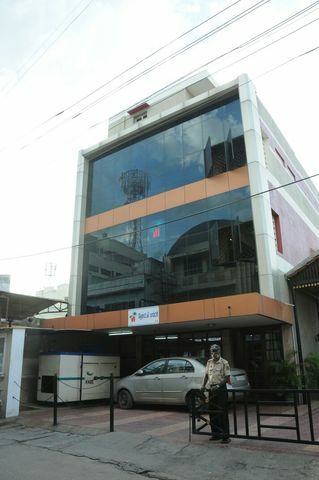 Vellore Cantonment Railway Station is approximately a km away whereas the nearest bus stand is about 3 km.